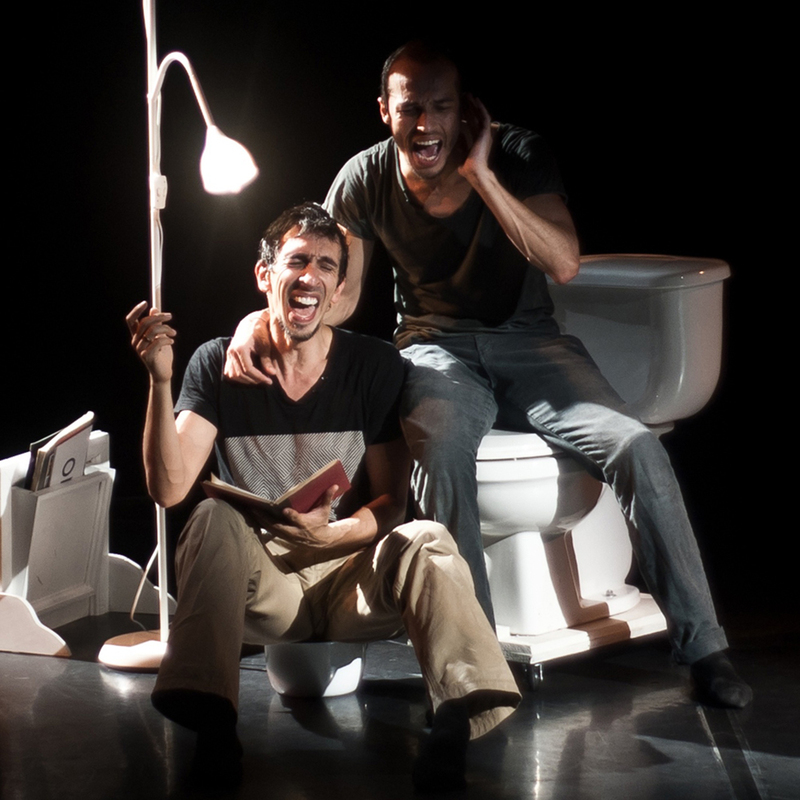 ESCorporart is the meeting of Omar Carrum (Mexico) and Vladimir Rodríguez (Colombia), who develop a series of artistic collaborations that diversified in the field of research, creation and training from Contemporary Dance towards Theater. Starting with the piece ESCrito Absurdo, (work for two performers premiered in Mexico City in 2010 with more than 50 performances in Latin America) Omar and Vladimir turned this work into a permanent laboratory that gave way to innumerable collaborations and results that materialized in different places, both in their countries of origin and outside them. 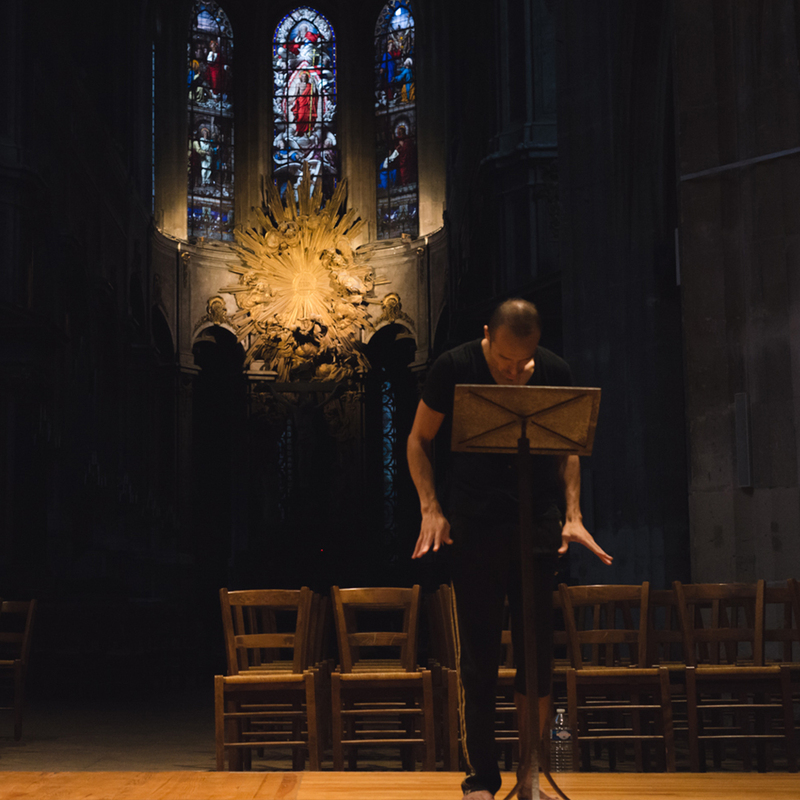 Among the most relevant results of this residencies was the development of the concept and practice of the improvisation method called ESCritura del movimiento improvisado (Improvised Movement ESCript). 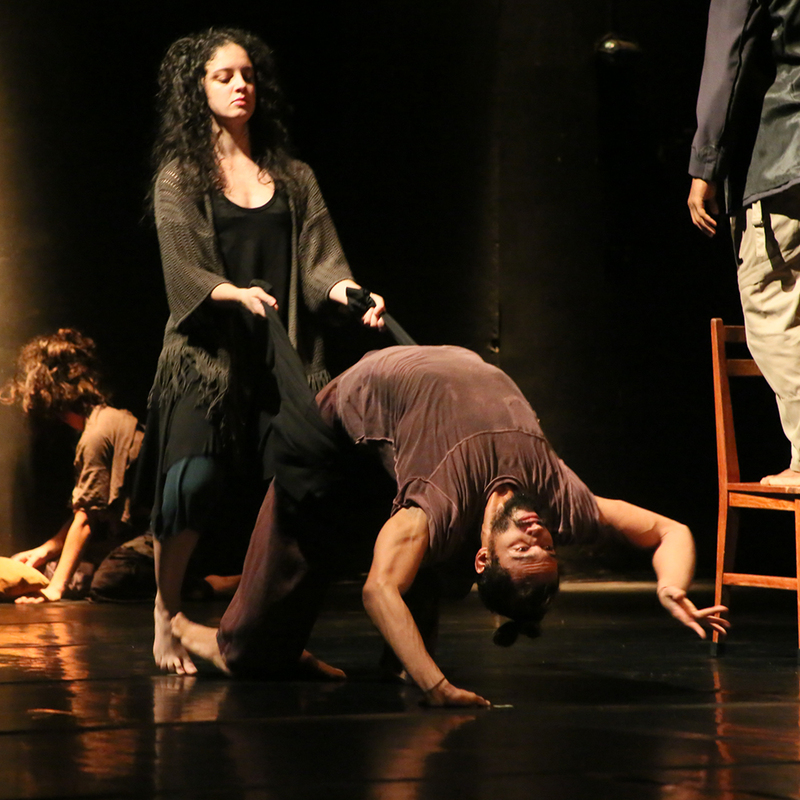 The work traZ -humante was the result of their last residency with the company Camaleão in Belo Horizonte, Brazil. The creative process was a research trough out the dramaturgy and interaction with objects. 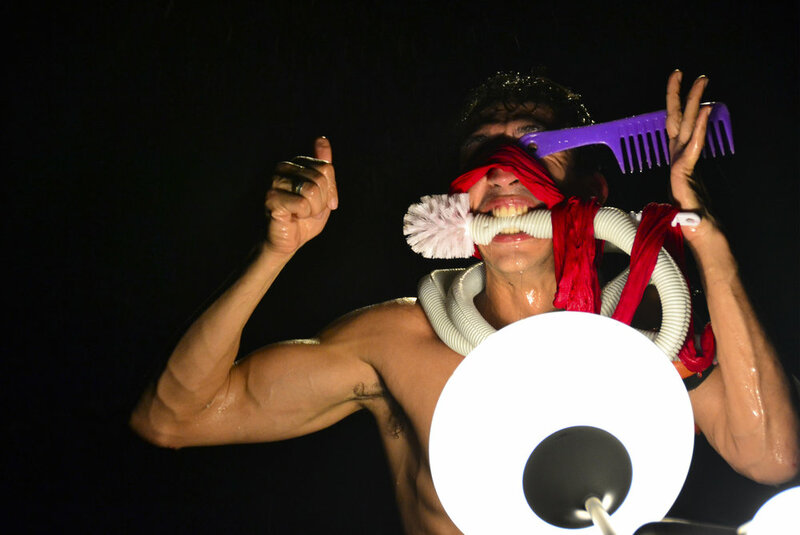 ESCorporart is currently working in their next project La Ruta, composed of 3 chapters about the history, racking and criticism of masculinities in an attempt to decipher their own intimacy in complicity with the audience.